View a complete list of Northwestern's recent fellowship winners or explore our archive of past winners. See a list of recent winners and the fellowships that they won. Browse the winners archive for a list of winners and the fellowships that they won. 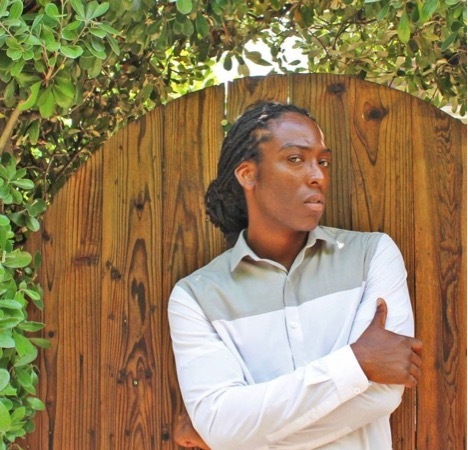 Kalonji Nzinga, a doctoral student in learning sciences, studies the evolution of culture to guide educational practice and to design curricula that explicitly engage students in understanding the cultural dimension of knowledge and learning. His research focuses on experiential communities that transcend geographic and kinship boundaries. Charles W. David is the author of several works in medieval history and was a leader in academic research libraries. He earned a doctorate from Harvard in 1918 and taught at the University of Washington and Bryn Mawr College. 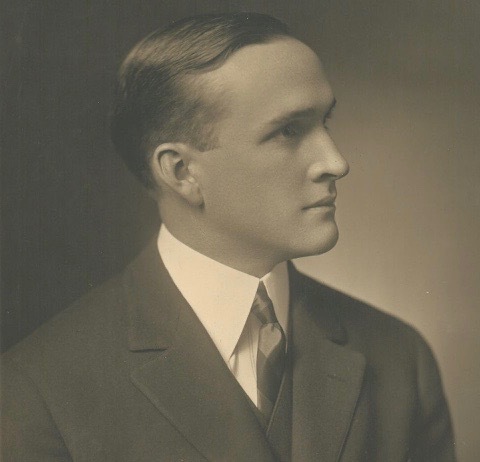 In 1940, David became a professor of history and the first full-time Director of Libraries at the University of Pennsylvania, where he served for 15 years until his retirement. Full bio.